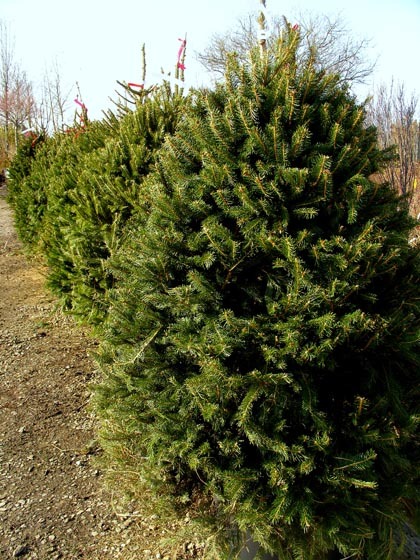 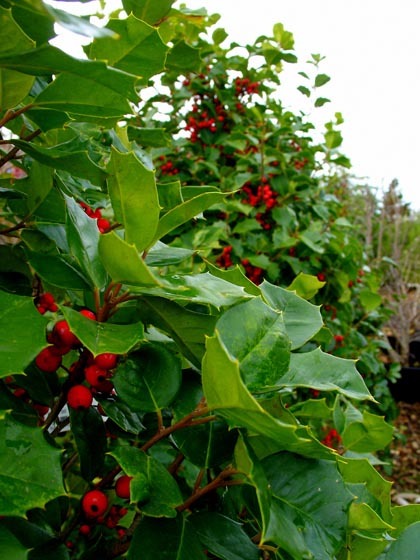 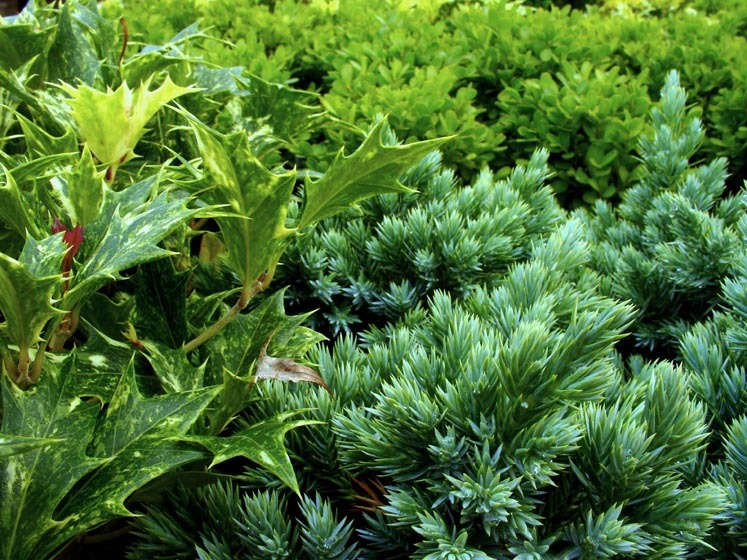 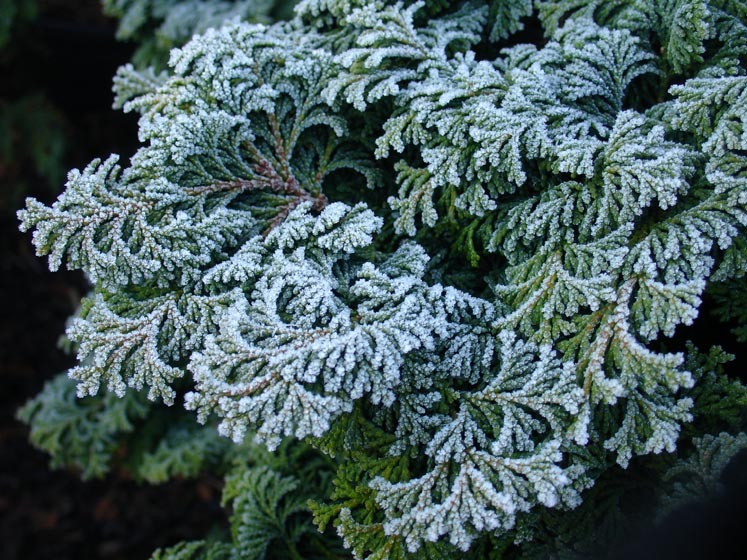 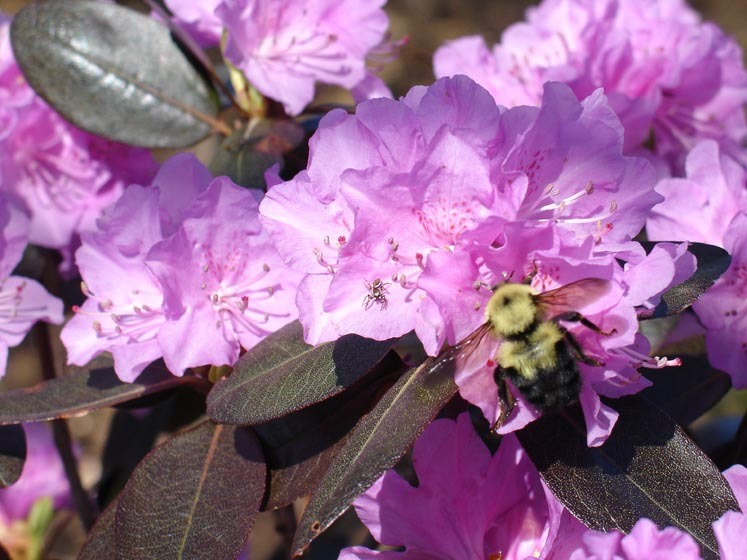 Evergreen Trees and Shrubs - Surfing Hydrangea Nursery, Inc.
Surfing Hydrangea Nursery can provide the evergreens you need. 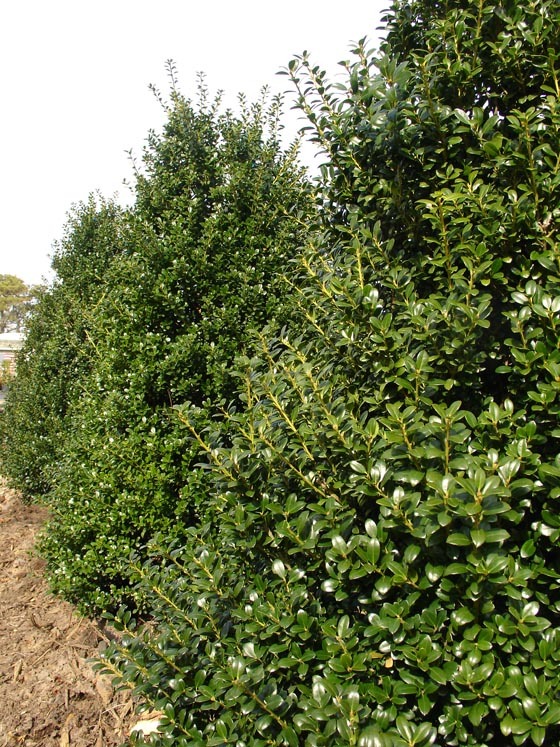 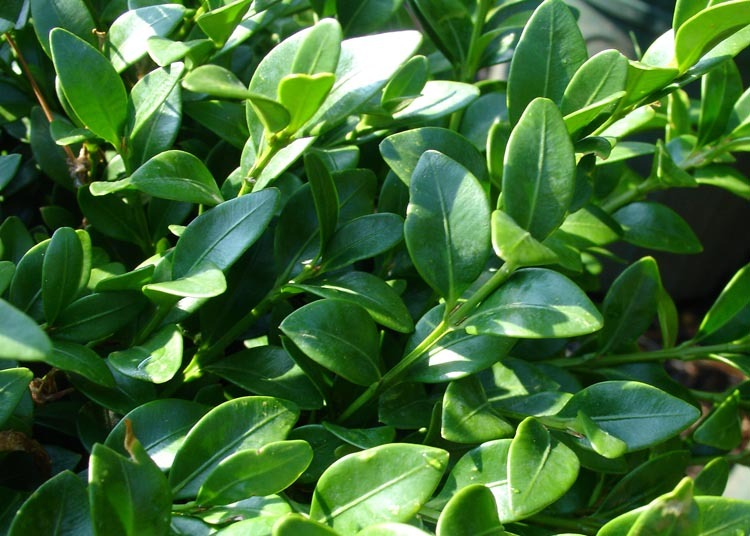 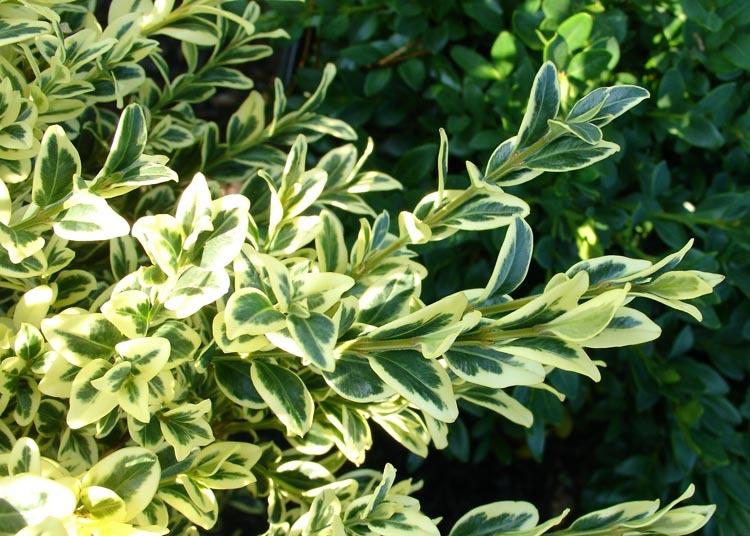 Whether you are seeking to create a screen for privacy or windbreak, looking for foundation plants or wanting a unique plant for a focal point, we can do it all. 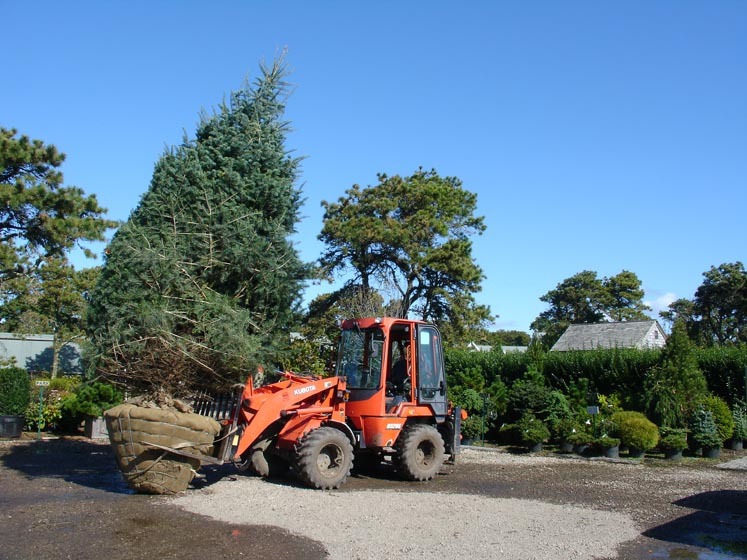 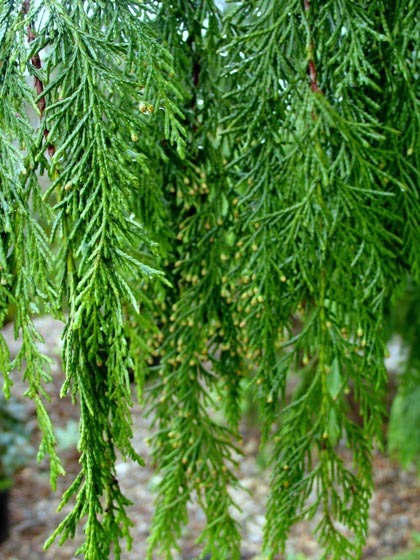 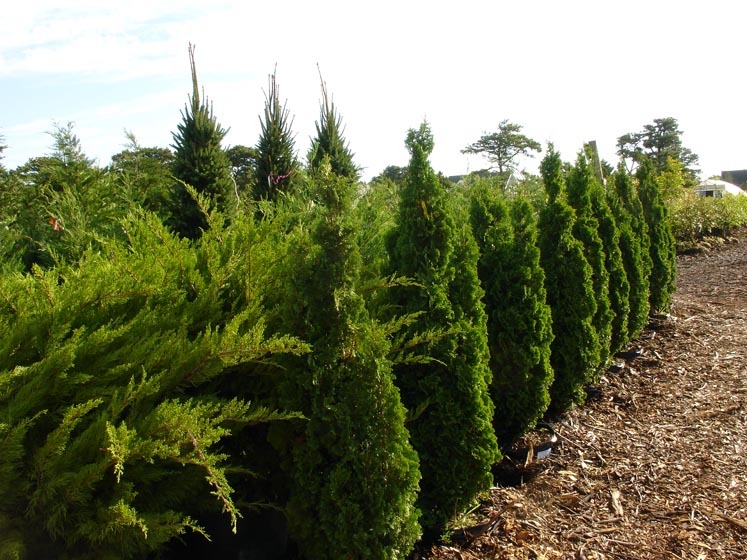 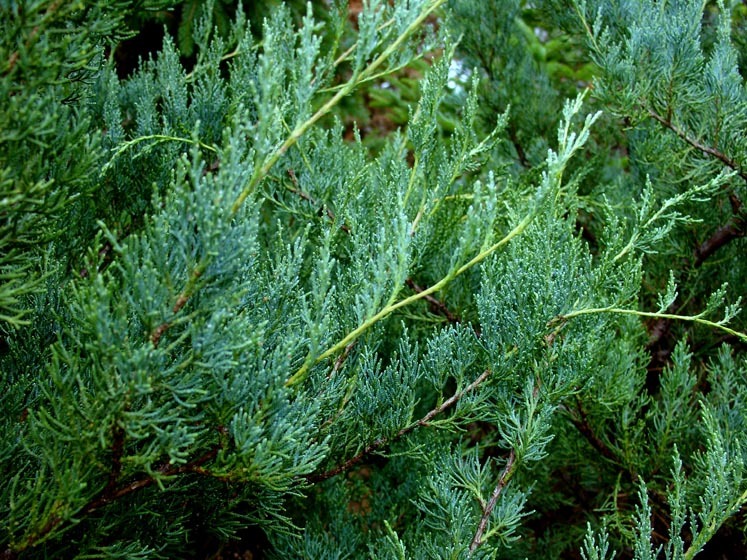 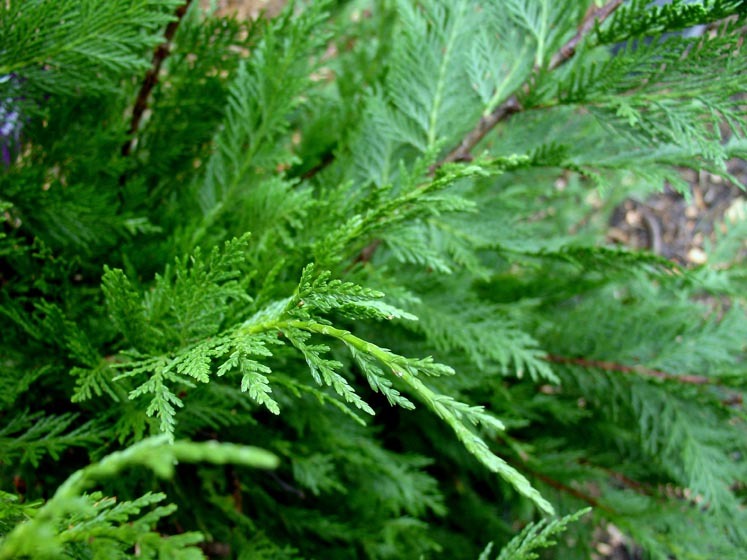 We have a particular fondness for funky conifers and partner with growers nationwide who ship to us throughout the year.